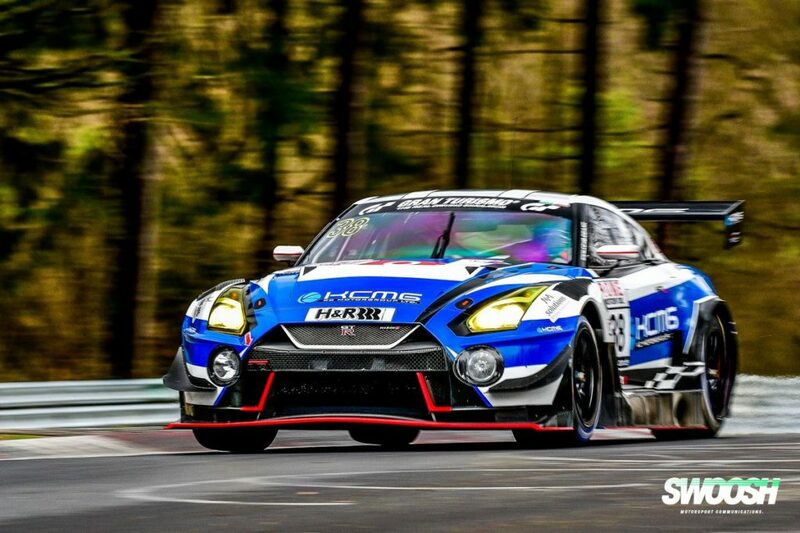 On Saturday Alex Fontana, Alex Buncombe, Christian Menzel and Philipp Wlazik will take to the “Green Hell” for the four-hour opening round of the VLN championship, following a successful pre-season test last weekend where the team’s Nissan GT-R ran smoothly in both dry and wet conditions. Reigning Blancpain GT Series Endurance Silver Cup champion Fontana is the latest addition to the line-up and will take part in his first race with KCMG. 2015 Blancpain GT Endurance Series champion Buncombe will expand his familiarity with the Nissan GT-R NISMO GT3, having driven the car in various other categories, including at the Nurburgring 24 Hours from 2014 to 2016. Double Carrera Cup Asia champion Christian Menzel will be putting all the experience of his 25 Nurburgring 24 Hours starts to good use to help develop the car, as will Wlazik who has a deep and rich knowledge of the legendary 25.947 km circuit. Edoardo Liberati and Josh Burdon, who performed well in the Bathurst 12 Hour, will join Oliveira to complete the mandatory number of laps required to race at the Nurburgring Nordschleife.